Average head impacts greater than 10g in force suffered each season by 9 to 11-year-old youth tackle football players in a 2013 study. 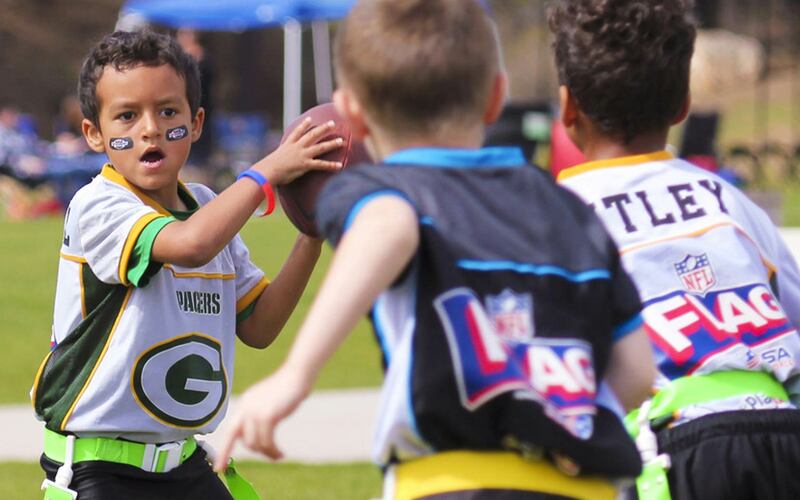 4 of 5 adults agree that tackle football is not appropriate for children under age 14. 211 of 246 (86%) football players studied at the VA-BU-CLF Brain Bank have been diagnosed with CTE. Become educated so you can make an informed choice that's best for your child.